When you think of the cities with the hottest Luxury Real Estate markets in the world, what do you think of? Toronto? Hong Kong, perhaps? Maybe Vancouver, B.C., Sydney, Australia, or San Francisco come to mind. Most likely, few people think of Portland, Oregon. That’s right, Portland! Every year, Christie’s International publishes a comprehensive report analyzing the top luxury real estate markets worldwide. The newest edition of this report, the 2017 edition, ranked Portland, Oregon in the Top 10 Hottest Luxury Real Estate markets in the world. This is the second year in a row that Portland has been included in this list. For all intensive purposes, luxury real estate is considered to be real estate prices over $1 Million. One of the interesting things noted in the report for Portland is the influx of wealthy millennial buyers that is contributing to the luxury real estate segment of Portland real estate. Another interesting statistic of note is that Portland ranks in the Top 5 luxury markets worldwide with respect to the amount of the largest increase in luxury home buyers from overseas. 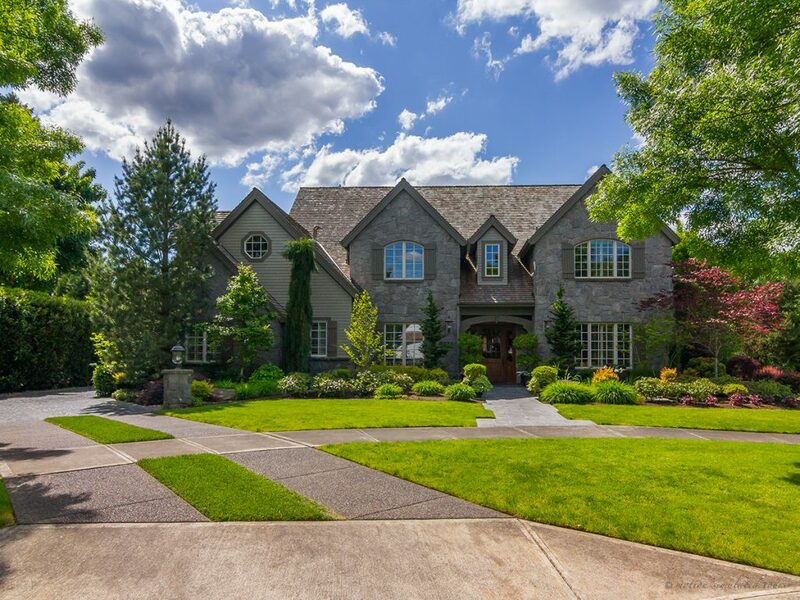 People from China account for the highest number of people buying luxury real estate in Portland. 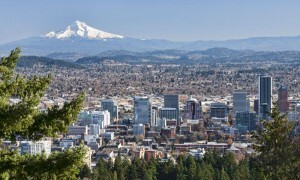 This is exciting news to say the least as it continues to demonstrate the strength of real estate, particularly here in Portland, Oregon. 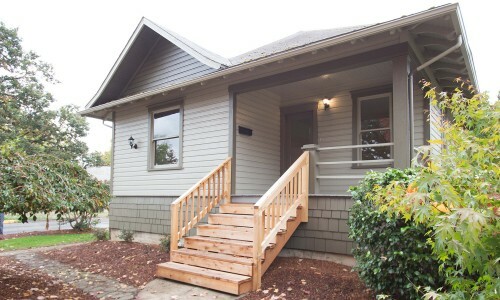 At Real Estate Investments Northwest, we strive to participate in all real estate price segments, however we do have a large percentage of our portfolio in rehabilitated housing at the upper price range of Portland. Reports like this continue to support that we are producing rehabilitated homes that are in high demand. Portland truly is an incredible city, and people all over the world are taking note! Consumers and people within the real estate industry alike have been lamenting the shortage of available housing inventory for a while. According to Matthew Gardner, who is the Chief Economist for Windermere, that problem is not going to improve any time in the near future. According to the National Association of Realtors, roughly 1.9 Million homes were sold in May of 2017. Which is the same level of sales we saw 17 years earlier. If you add to that, the fact that the country has added something like 21 Million new households in that same amount of time, you could understand why that might be alarming. 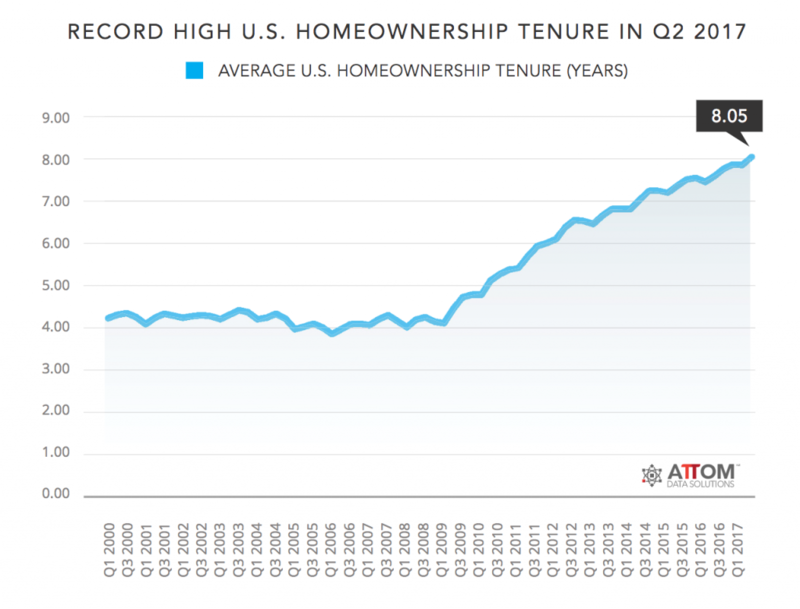 Indeed, many of those new households moved in to rentals, but the fact remains that there are still not enough homes hitting the market to serve the growing need/demand. Secondly, as a nation we just aren’t moving as often as we used to. When he analyzes mobility, it is clear that people no longer have to relocate as frequently to find a job that matches their skill set. There has been a tangible drop in geographic specificity of occupations. Where we used to move to find work, this is no longer as prevalent, which means we are moving with less frequency. Thirdly, builders aren’t building as many homes as they could. This is essentially due to three factors: land supply/regulation, labor, and materials. The costs related to building a home have risen rapidly since the Great Recession, and this is holding many builders back from building to their potential. Furthermore, in order to justify the additional costs, many of the homes that are being built are larger and more expensive, and this is no help for the first-time buyer who simply can’t afford a new construction price tag. Another factor to be considered, Mr. Gardner points out, is that interest rates will inevitably be on the rise. And when this happens, how many potential sellers may elect not to sell because they want to hang on to their current interest rate? At the end of the day, there are many reasons why there is a shortage of inventory currently for sale in our housing market. It is not simply just one thing. 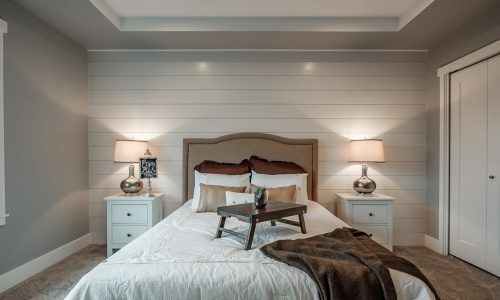 At Real Estate Investments Northwest, we strive to ease this problem by doing as many real estate transactions that we can to bring beautiful homes that have been completely rehabilitated back to the market. Much of this article is sourced from Attom Data Solutions, “Housing News Report”, Volume 11, Issue 8. As Chief Economist for Windermere, Matthew Gardner is responsible for analyzing and interpreting economic data and its impact on the real estate market on both a local and national level. Matthew is the former Principal of Gardner Economics, and has over 28 years of professional experience both in the U.S. and U.K. Humans can sometimes have a selective memory. So, take yourself back to 2005. The housing market was rapidly on the rise, and mortgage mania was rampant. 2005, as well as 2006, were the height of borrowers taking out Home Equity Line of Credit (HELOC) loans. Not coincidentally, it was also near the height of the real estate market before the nationwide housing market crash. A majority of these HELOCs had what is called a 10-year “Grace Period”. In other words, a 10-year period of time that the HELOC could be used before it had to eventually be paid off. Fast forward to 2016, where we find ourselves nationwide at the end of the Grace Period for many of the HELOCs written in 2005 and also 2006. According to data provider, Black Knight, delinquencies on HELOCs are up 87% from this point last year. This is very significant. Black Knight data also indicates that HELOCs from 2005, 2006, and 2007 make up 52% of all active lines of credit. There are 850,000 HELOCs from 2005, and 1.25 million HELOCS from both 2006 and also 2007; totaling $192 Billion in home equity lines of credit. What does this mean for our housing market? 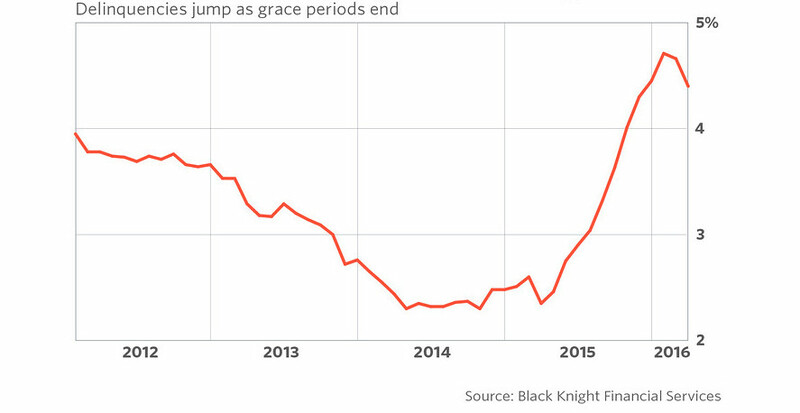 Just as many people think that we have moved past the bulk of foreclosures nationwide, the Black Knight data clearly shows that we are poised for another increase in foreclosures as the Grace Period ends on HELOCs, and people are not prepared to pay them off or refinance them. Especially given that for most people, their home values have not yet recovered back to “pre-crash” levels. Moreover, this is just another reminder that the reckless handling of the mortgage market and industry prior to 2008 continues to leave lingering collateral damage on people all across the country. 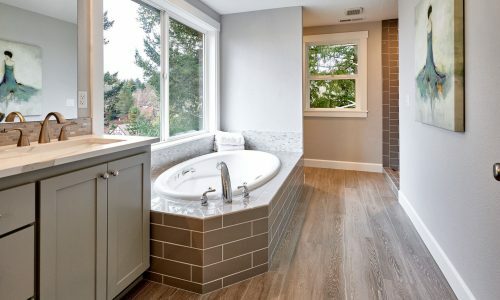 At Real Estate Investments Northwest, we are here to help people who find themselves in this position with no other options. A difficult time for many people with HELOCs is approaching, and everyone should be prepared. The newest national real estate data is out, and gives us a list of the Top 5 hottest Real Estate markets in the nation. Did Portland, OR make the list? Well, according to analysis from Ten-X, the answer is YES! Top markets in country demonstrated characteristics that were a consistent combination of increasing home prices, home appreciation rates, favorable affordability, and positive economic and demographic conditions for future demand. According to the report, the presence of both Portland and Seattle in the Top 5 signify the strength of the Pacific Northwest, particularly driven by the technology sector. Both a strong local economy and healthy demographic trends were contributing factors to the success of their respective housing markets. “We are continuing to see a return to fundamentals driving the housing market, as cities with above average population growth and job creation are recovering much more rapidly,” said Ten-X Executive Vice President Rick Sharga. Here is the complete list of the Top Five Hottest Housing Markets for Spring 2016. As we have said before, “real estate follows jobs”. So it should come as no surprise that the states with the highest yearly price gains so far this year, are all states where employment is strong. 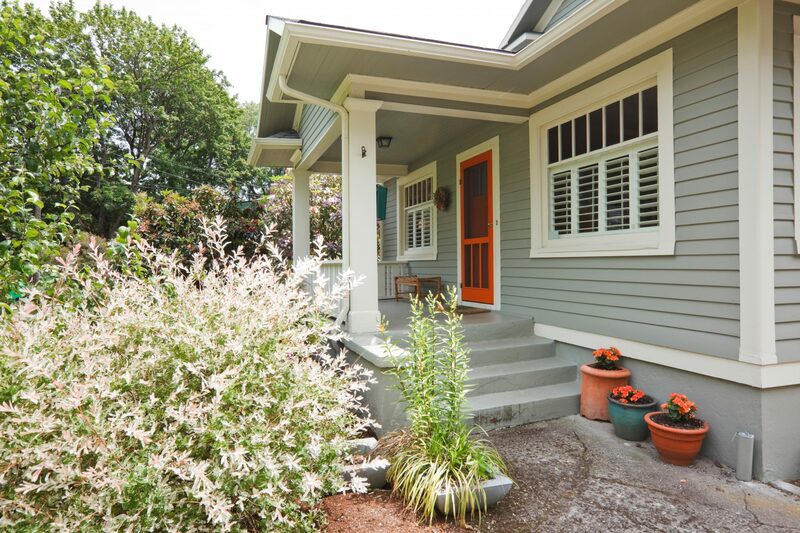 The top three states for yearly real estate appreciation nationally are Washington, Colorado, and Oregon. According to data firm, CoreLogic, home prices in those states rose 12.4%, 10.5% and 9.3% respectively, over the previous 12 months. Of particular interest to us here at Real Estate Investments Northwest, is that Oregon ranked third in the nation. That should give any investor looking to partner with us great confidence knowing that our real estate market is showing a position of strength.